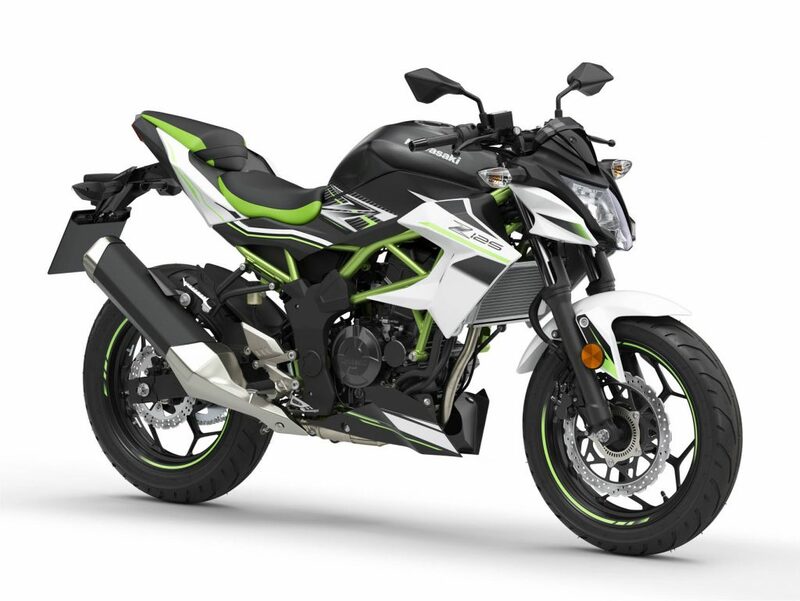 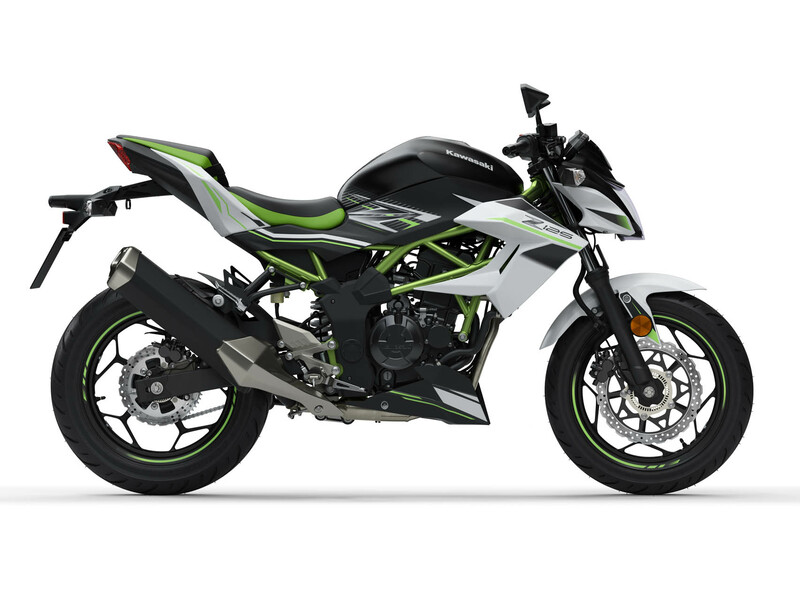 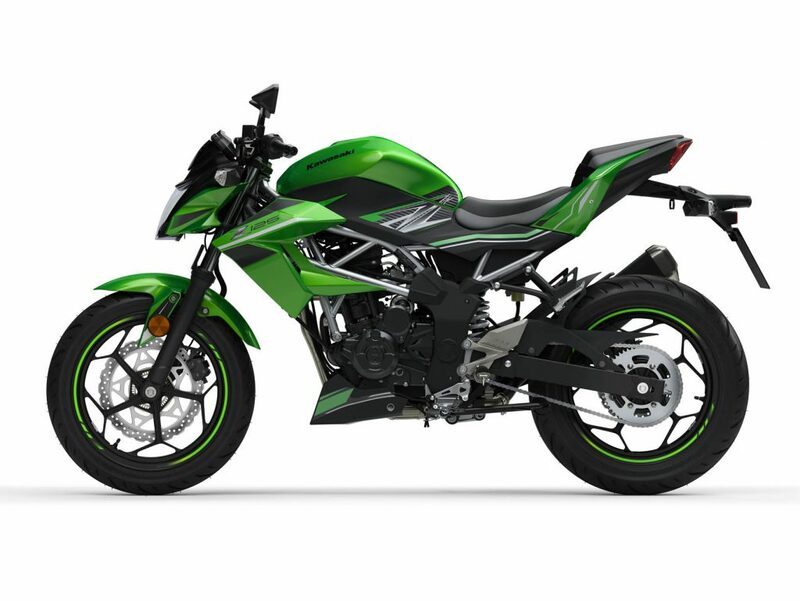 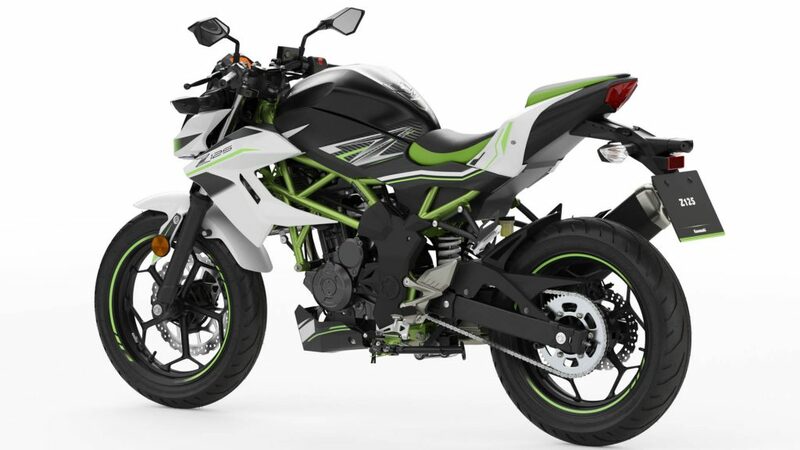 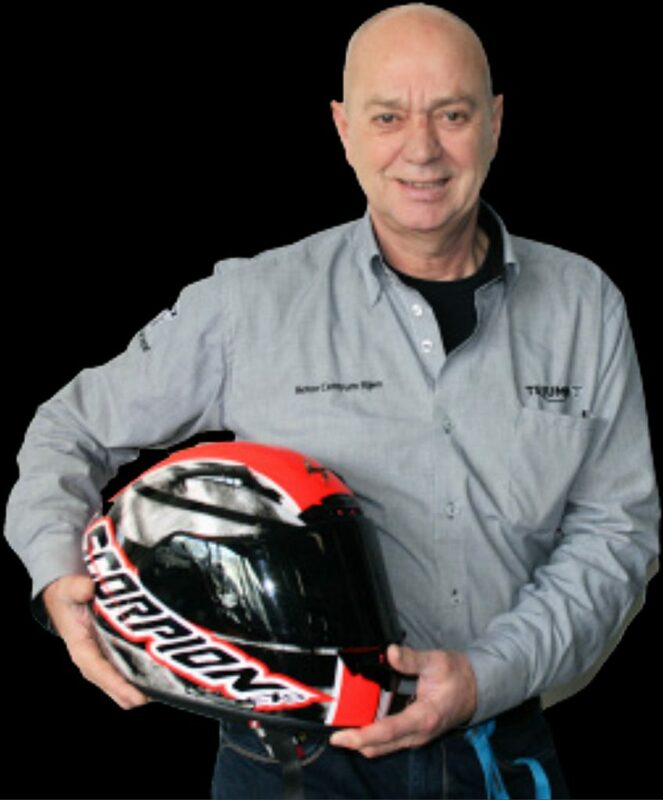 The iconic Z family has a new member, say hello to the Z125 from Kawasaki. 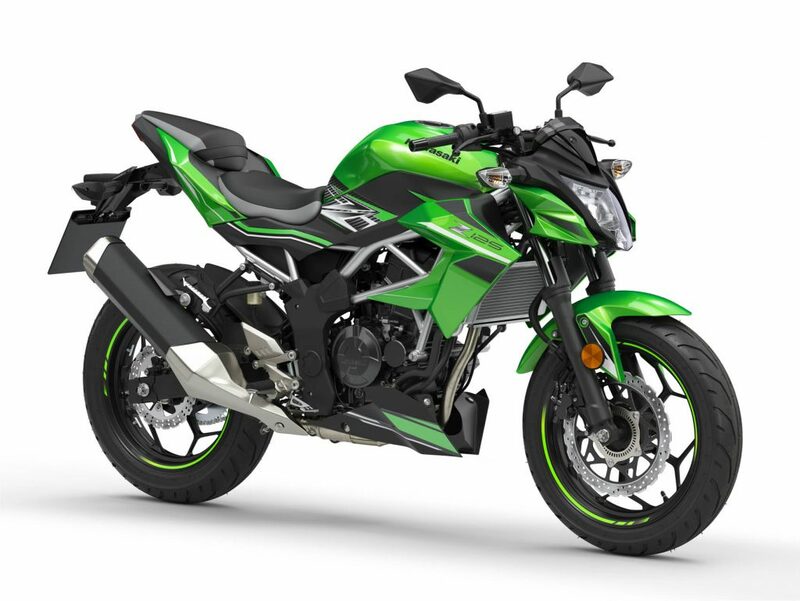 is here to be noticed and make a profound Naked bike statement. 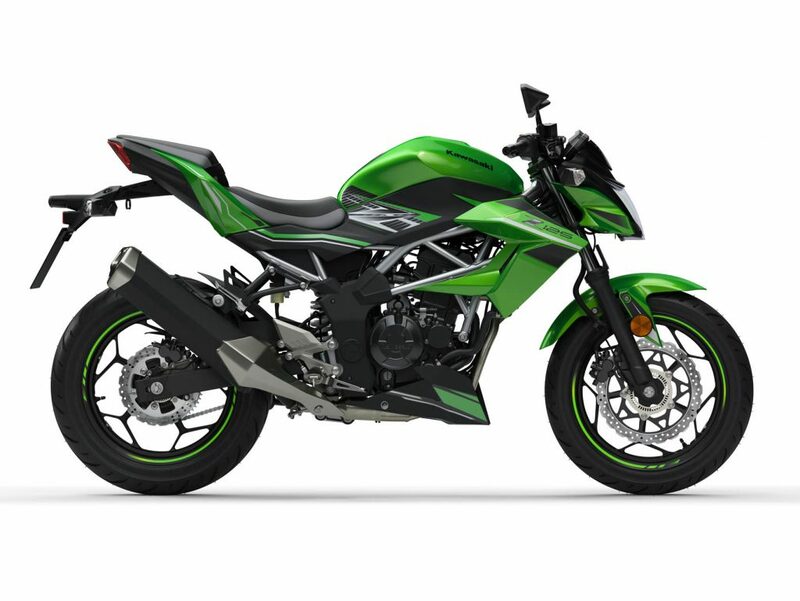 The exposed trellis type chassis blends with minimal and aggressive Z bodywork encouraging spirited riding from the A1 friendly 15PS (11kW) engine that is both new-rider friendly and as sporting as you would expect from Kawasaki. 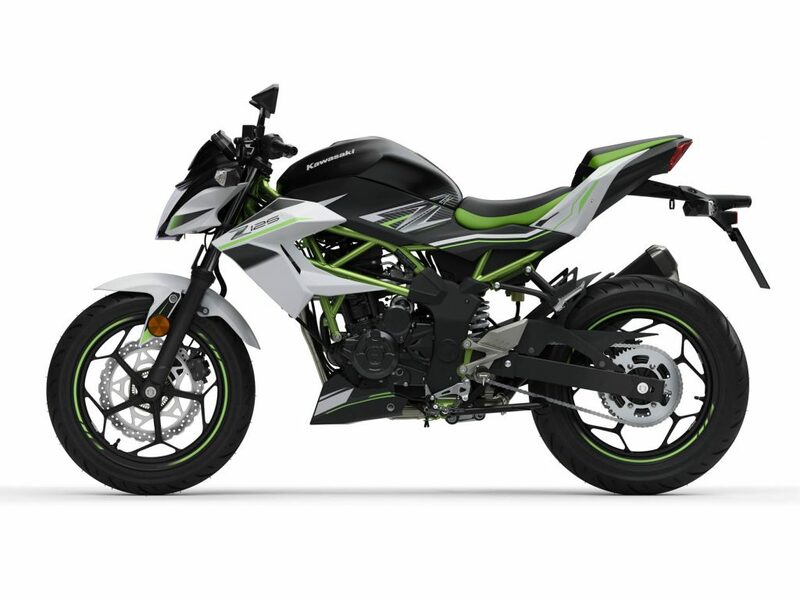 Welcome to the Z family.